We understand how each and every special event in New York is a remembrance for the lifetime. Two of our most incredible values that we rely on mainly are reliability and trust. We offer promising customer service and will be available at all times. Some of the special events for which transportation services are provided include wedding, sporting event, proms, night tours, bachelor or bachelorette etc. Have an outstanding night out by booking your transportation with us. 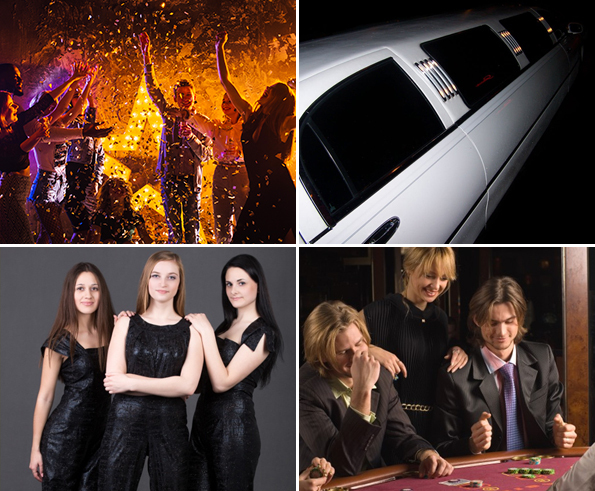 Our limo service is unmatched and booking rates are highly competitive. Need transportation for the party? Make sure it is perfect from start to finish by booking with us. Nowadays the high school proms demand a sense of elegance that is not ordinary. Prom night is often a memorable high school event in a person’s life. Travel in comfort, safety and style to casinos. We are sure you will find the perfect ride with us. Our limos service will be a combination of our imagination and your dream. Nothing can be more influential than a combination of the two. Riverside continually promises to deliver breakthrough technology and unmatched quality of service. A limo ride is an once-in-a-lifetime opportunity to make your special day more special. Your special occasion should reflect the elegance and style you desire.